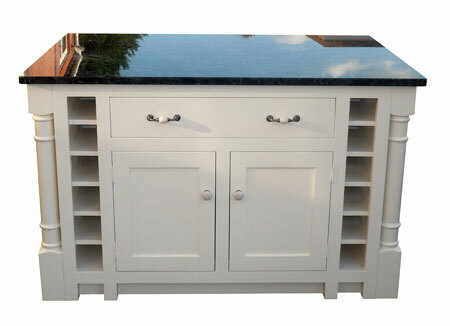 Whether you want a “stand-alone” piece or a dresser to match your fitted kitchen our unique “styling features” option allows you the opportunity to design and match to your individual requirement. 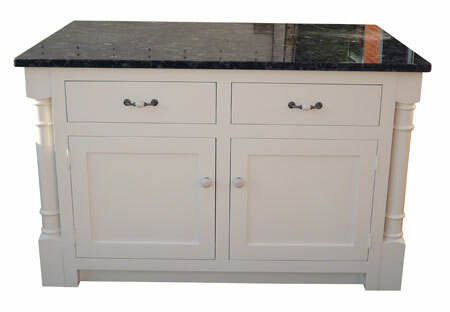 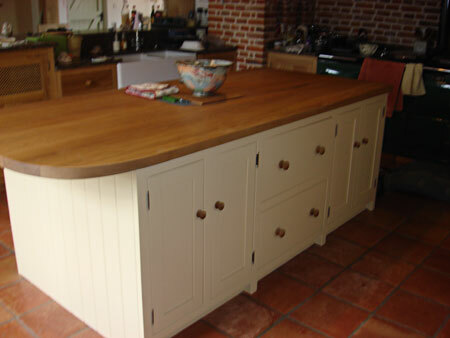 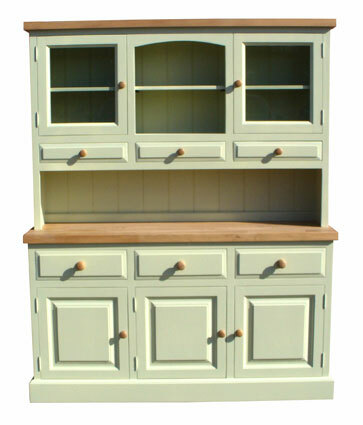 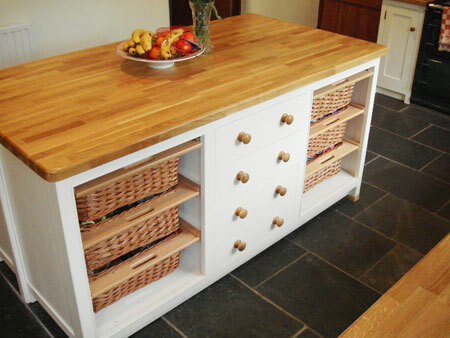 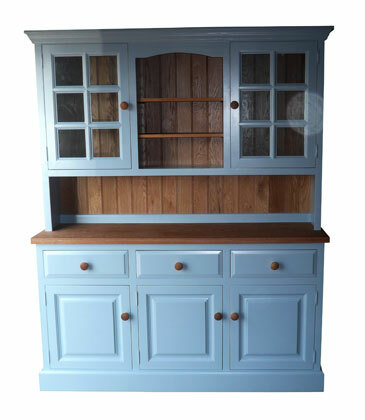 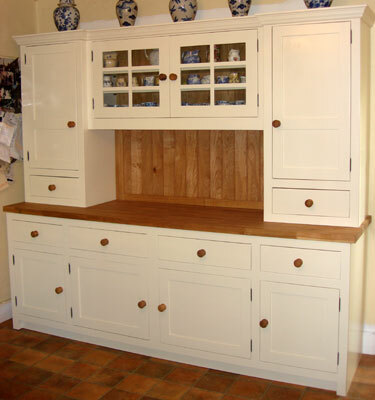 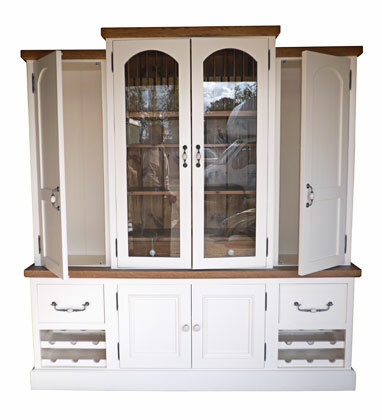 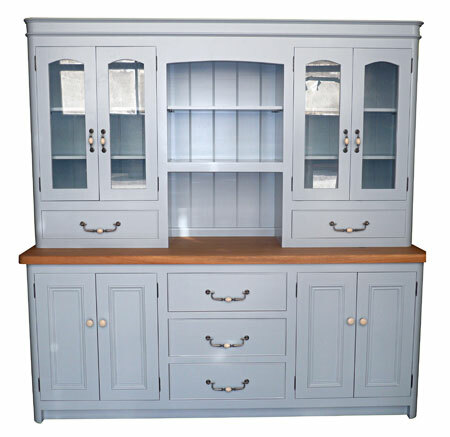 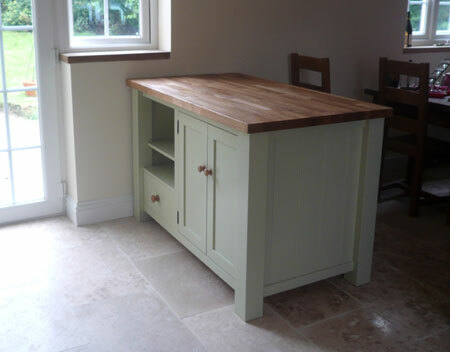 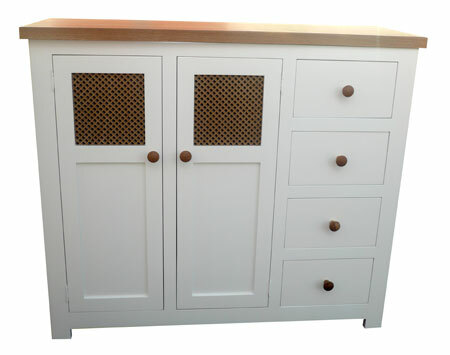 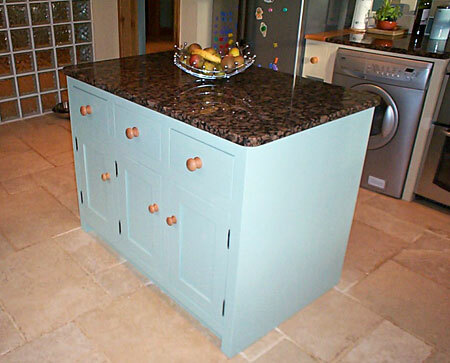 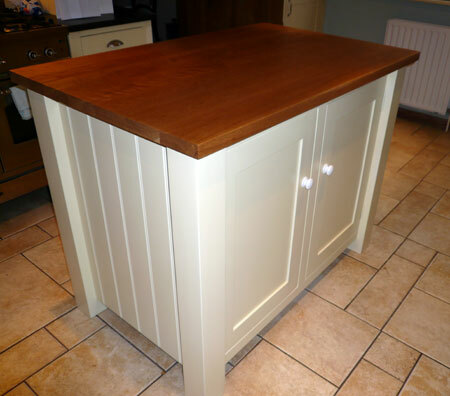 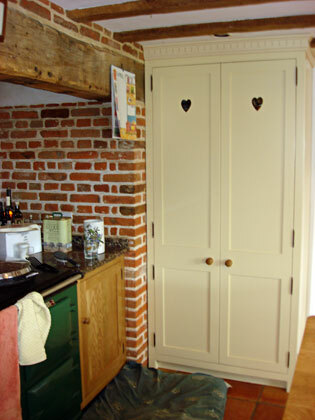 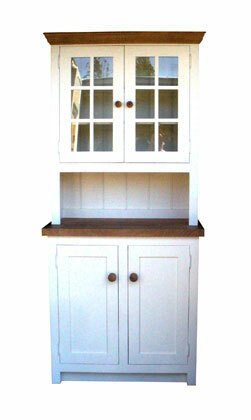 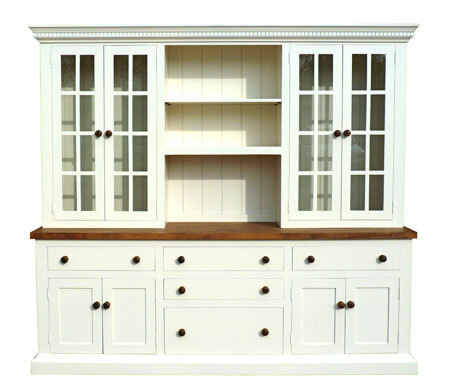 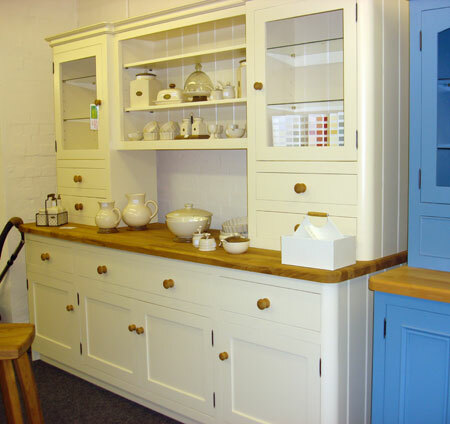 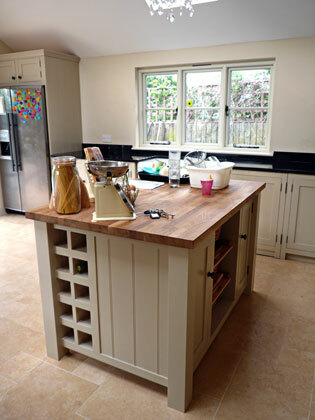 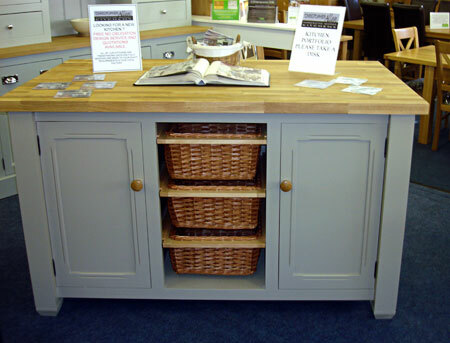 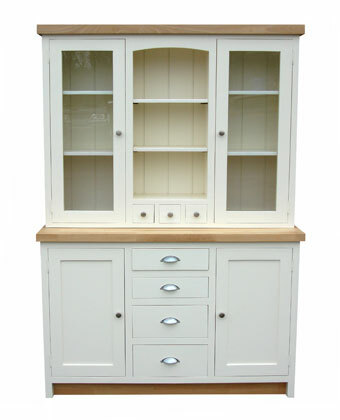 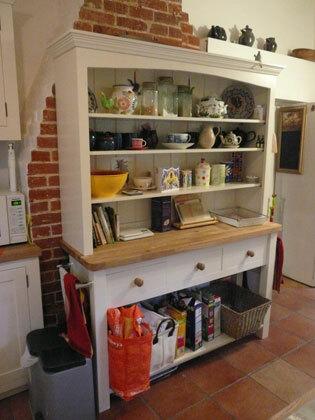 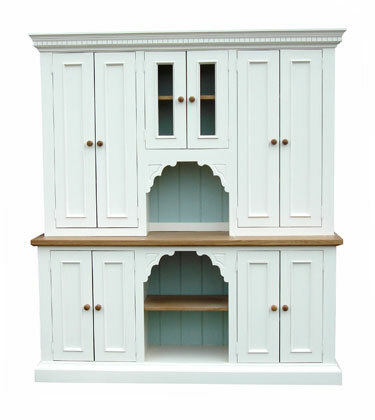 We are pleased to offer a completely bespoke manufacturing service on our Freestanding Kitchen Dressers, Larders and Island Units. 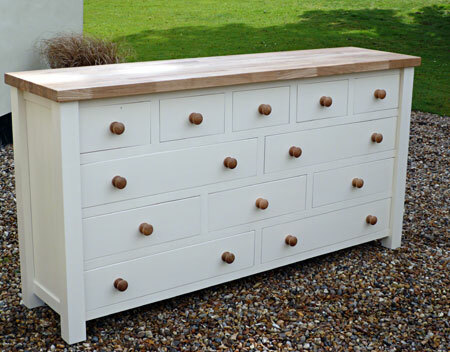 Based on our philosophy of “we offer the styling features – you create your own individual look” all our Dressers are hand produced by our craftsmen based at our factory in Essex. 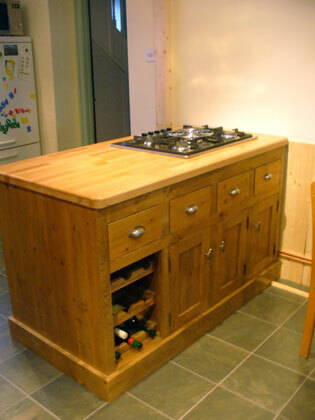 Most of the furniture is constructed using Tulip Wood or Oak to eliminate any knot penetration and reduce timber movement. 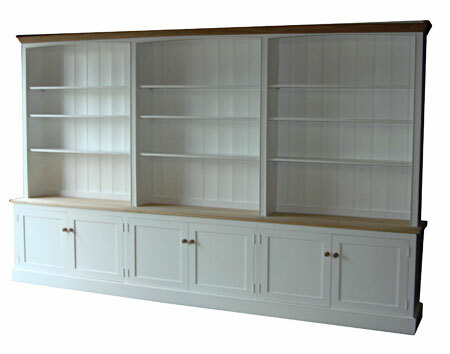 This also eliminates the need to use MDF or similar materials ensuring all the furniture is manufactured from solid timber and to the highest standards. 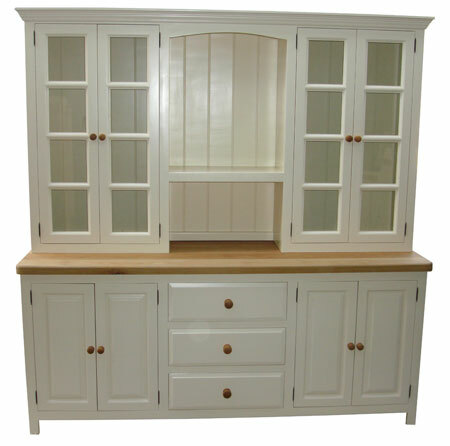 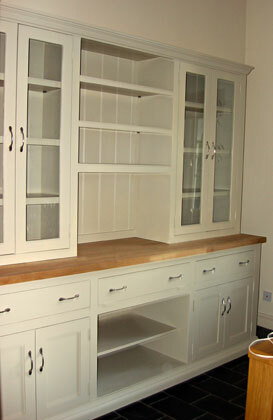 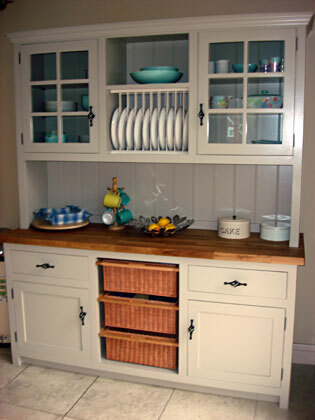 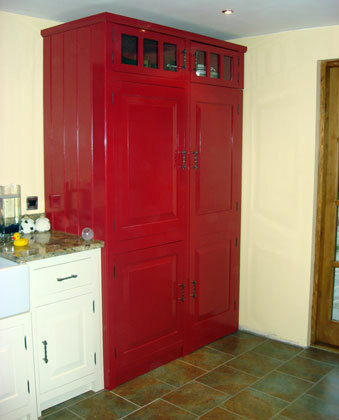 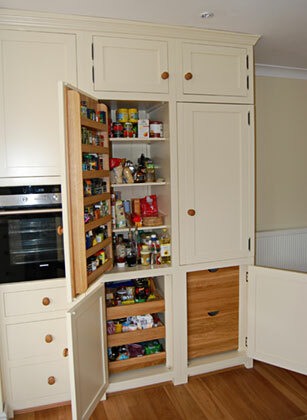 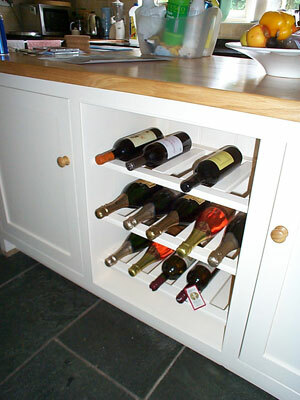 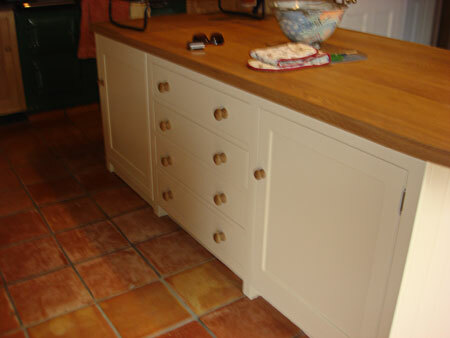 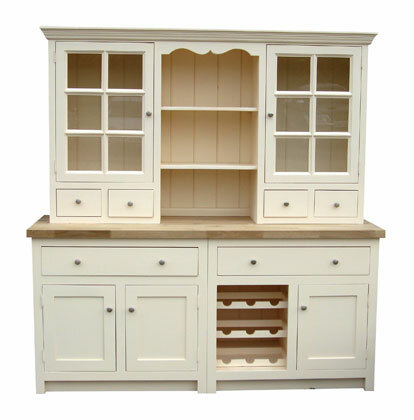 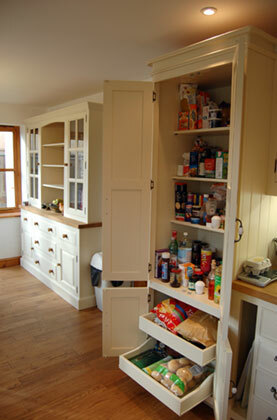 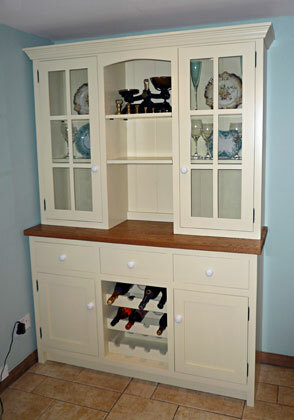 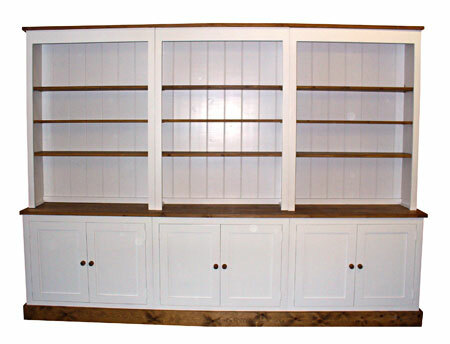 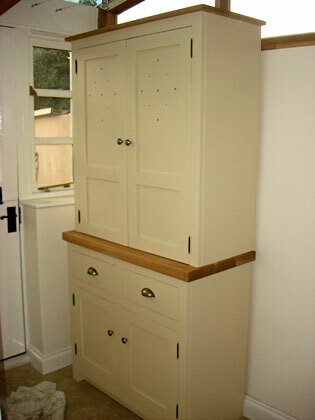 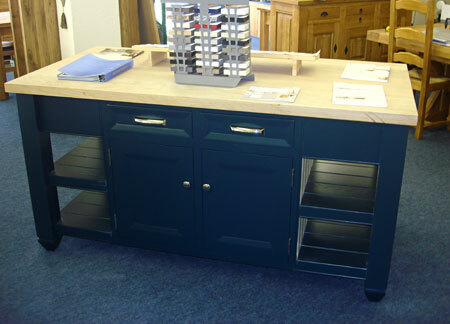 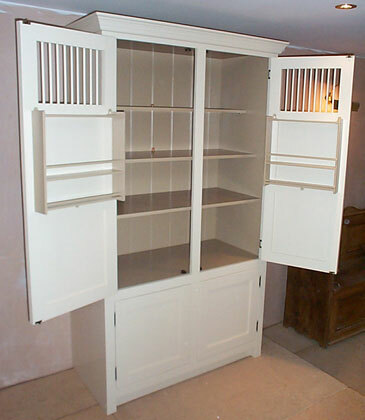 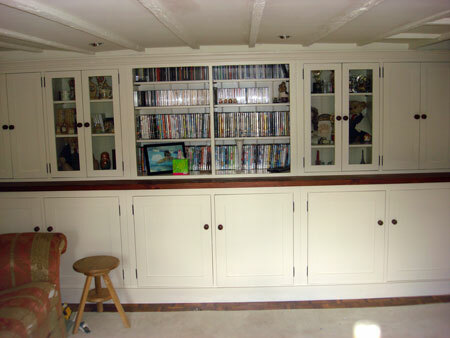 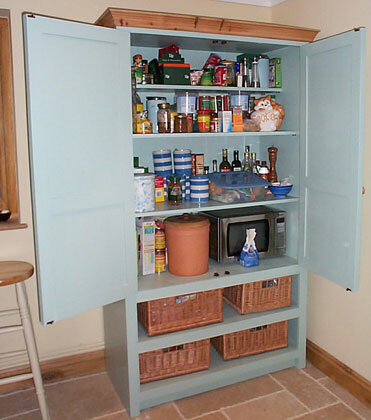 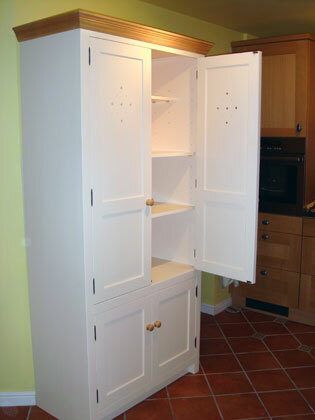 Other design options include soft close drawers and doors and an extensive range of furniture fittings and fitments. 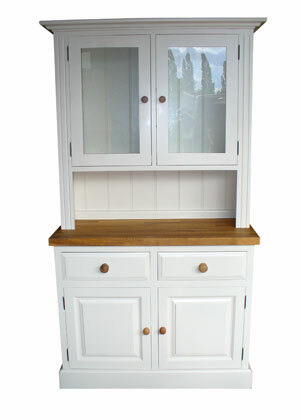 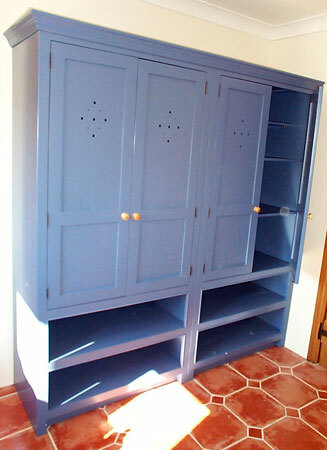 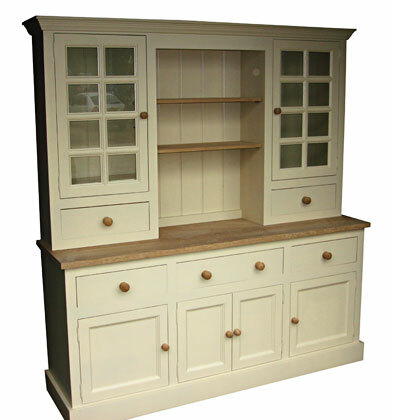 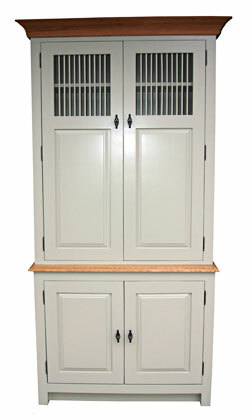 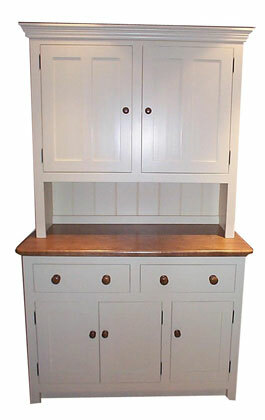 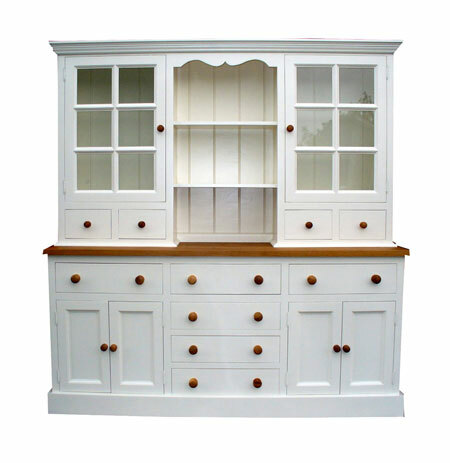 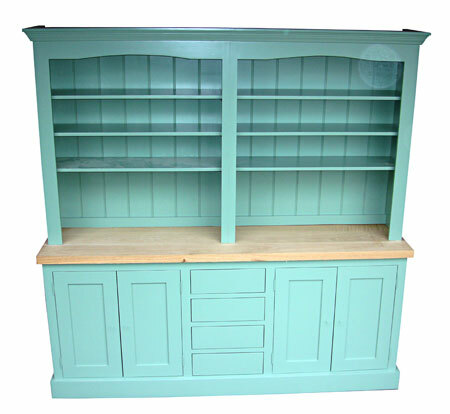 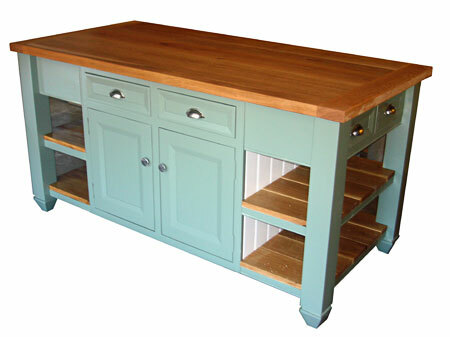 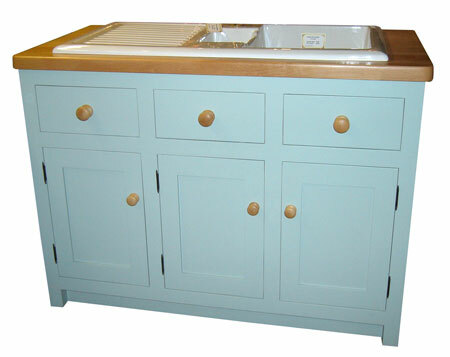 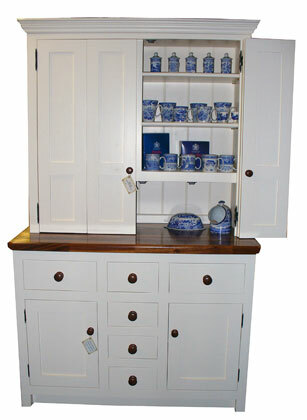 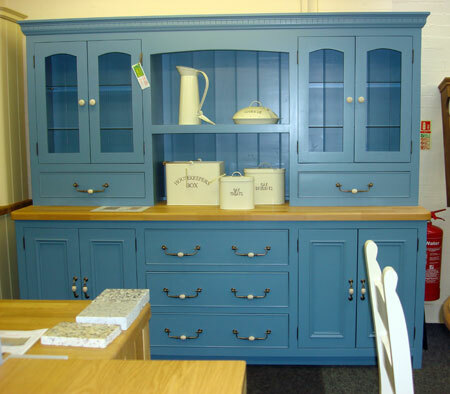 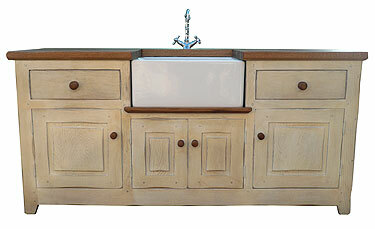 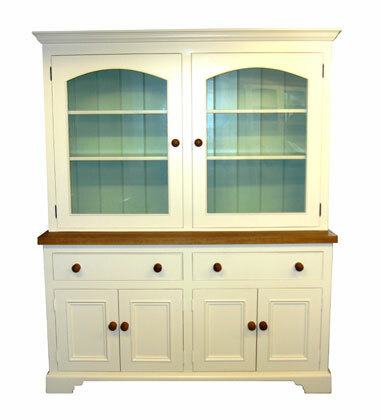 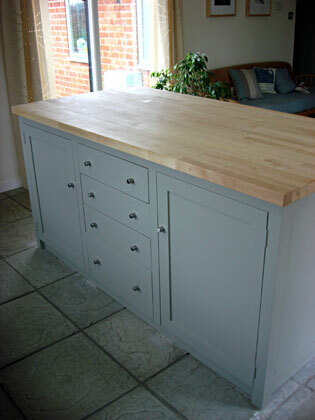 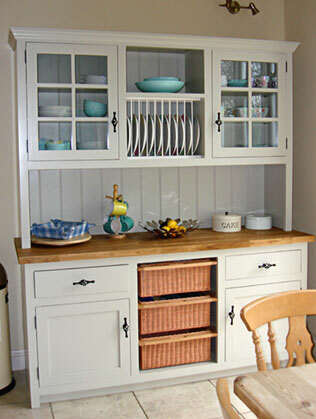 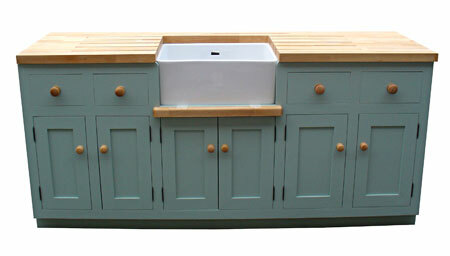 All the furniture can be supplied in oil, wax or from our extensive range of Farrow & Ball paint finishes.